ON TARGET: I have been drinking water like nobody’s business. I’m one of those people that do not want to get up repeatedly to fill a water bottle – so I use my Nalgene bottle and try to fill it up at least three times a day. GETTING THERE: Last week I worked out four times, so I know I can do better this week! I’ve been doing my Biggest Loser Cardio Max DVD, and we went on a hike Sunday to do all the stairs, whew! ON TARGET: I’ve tracked consistently for the last seven days, but it’s not all on TweakedFoodie because, you know – life. It’s busy, and I don’t always have time to post everything. But I did post this deliciousness, as I ate it almost every day for lunch, lol. Roasted veggies, eggs and avocado! I also resisted Domino’s last Friday and made my own 21 Day Fix Pizzas! 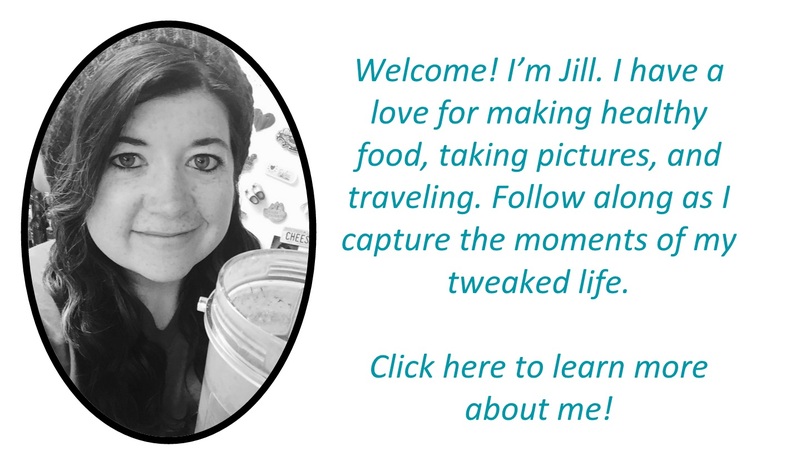 Throughout the week I also had 21 Day Fix Shepherds Pie, Shakeology, and Chicken Stir Fry! 21 Day Fix Shepherds Pie! 21 Day Fix Stir Fry! ON TARGET: We didn’t have time for a date night last week, but I did sneak in a cheat meal at Taco Bell Monday. The only time I go to Taco Bell is on the day that I get my hair done (it’s next door), but I was out and about Monday during lunch and got it then. I also did get my hair done that night, lol. ON TARGET: I weigh in on Friday’s (before the weekend is my preference), but I’ll still post in the Wednesday recap. 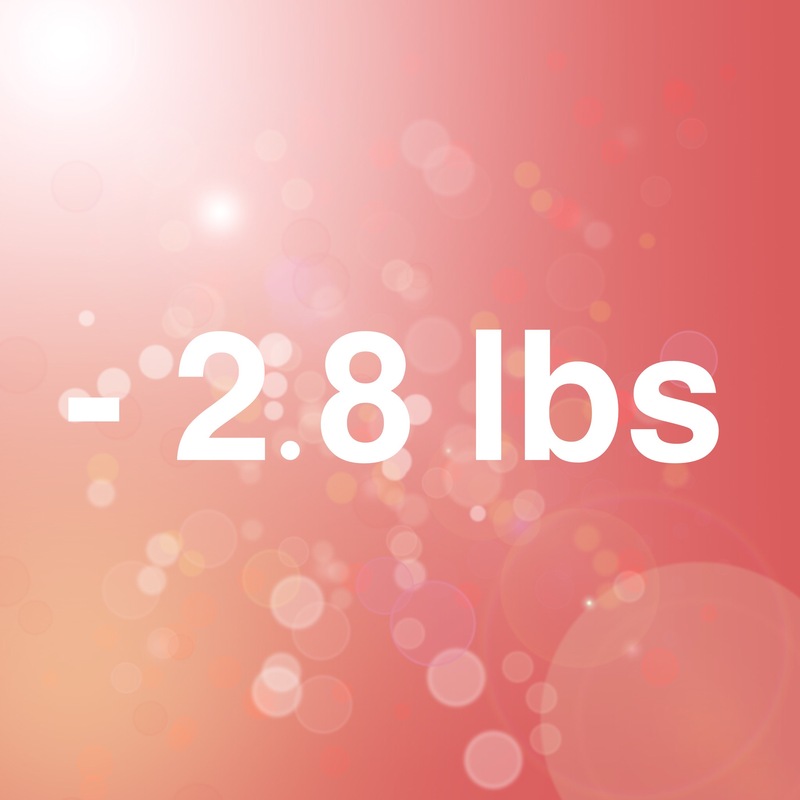 As of last Friday – I’ve lost 2.8 pounds! FAIL – Definitely need to work on this one. It’s so hard to find alone time during the week, and even though my weekly tracker has been staring me in the face, I kind of forgot…. So I’m adding a reminder to my phone to do this every day at noon. I think that will be a good time since I work from home and I can just zone out for 10 minutes and eat my lunch (hopefully outside if it starts to get warmer! ), instead of eating in front of my computer. So there we go, overall I think I’m making progress 🙂 Here’s hoping for a good week, this week and continuing the momentum!